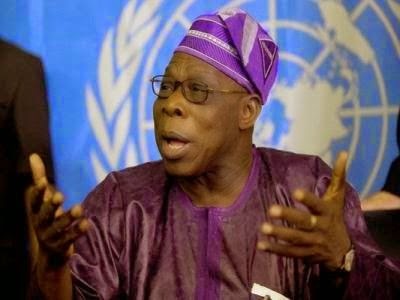 Former President, Chief Olusegun Obasanjo has asked Nigerians to disregard any news coming from fake twitter and Facebook accounts opened in his name. The ex military head of state added that his real social media accounts have been blocked. Let me say that, nemesis will catch up with anyone doing this. It is illegal and criminal. If I have to pass any message to the good people of Nigeria, I know how to go about it with no controversy.”‎ He concluded. Enyeama in trouble after tearing NFF query letter.